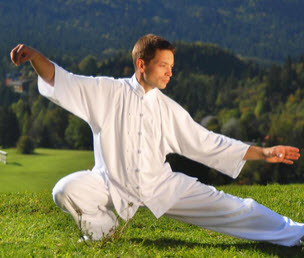 An old name for Tai Chi Chuan was Long Boxing - Chang Chuan and the name was derived from this comparison to China's famous river, the Chang Jiang. This comparison implies that firstly that like a river our movements whether in self defence , forms or Pushing Hands should flow and be continuously using total body movement. 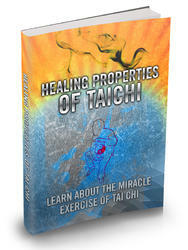 Secondly, we need to spend time on long and continuous practice to get benefits from Tai Chi Chuan. Thirdly, there is no one way in which or one speed at which we should do the form. Some movements are more demanding than others, some require greater or lesser emphasis. The form can be done in a slower, softer and more internalised or in a more vigorous, more martial way. Fourthly, a river follows the quickest route to its destination.